Professional performers group presents PPG-Global - international awards every year as a recognition of intelligence and efforts that manifest in the activities of professionals. 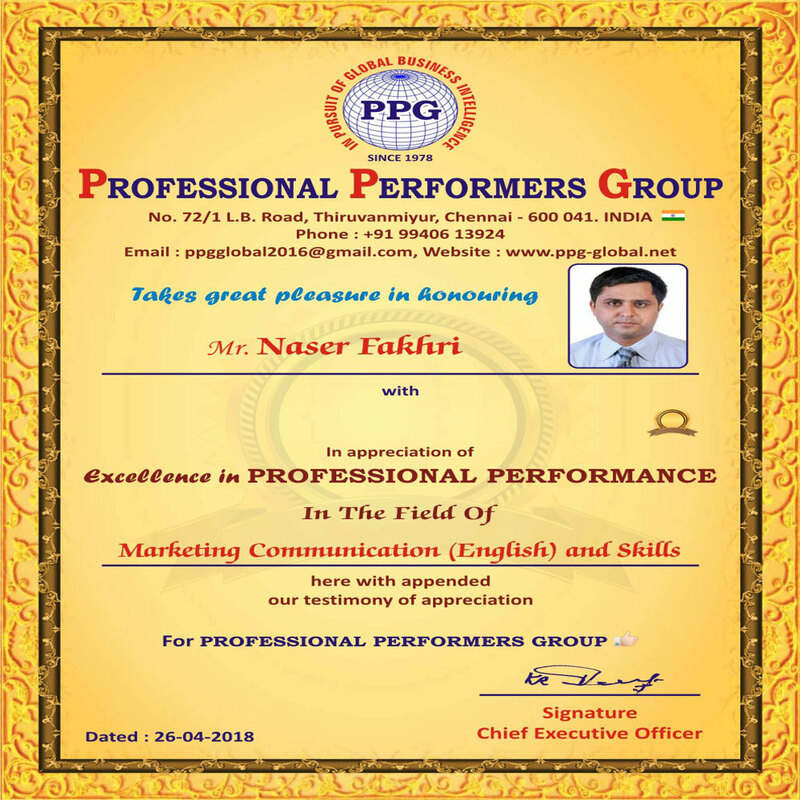 PPG sincerely believes the awards will go a long way towards motivating professionals to strive for constant excellence in performance and to set higher benchmarks in their respective domains. 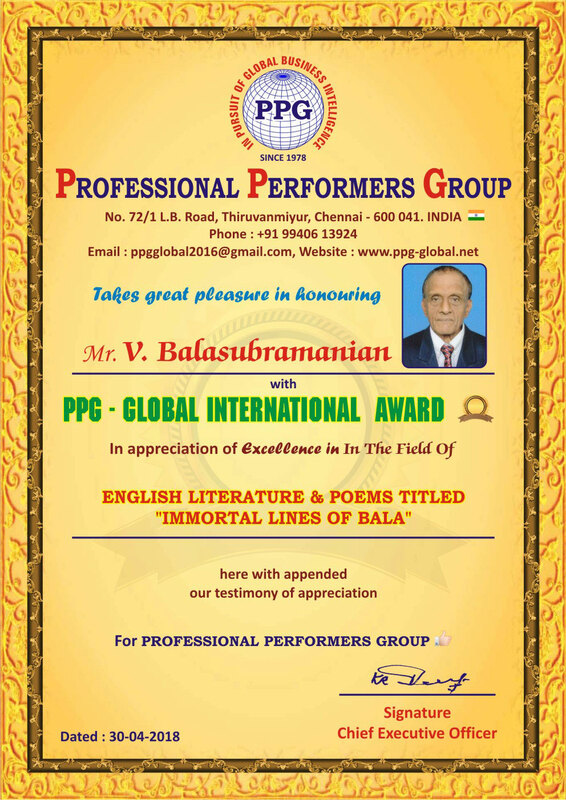 Would you like to be one amongst the recipients of the world's prestigious PPG awards and emerge as a universal personality ? Please send us a mail to pgglobal2016@gmail.com with your profile. We thank you for your time and attention. Contact ppgglobal2016@gmail.com for more details.